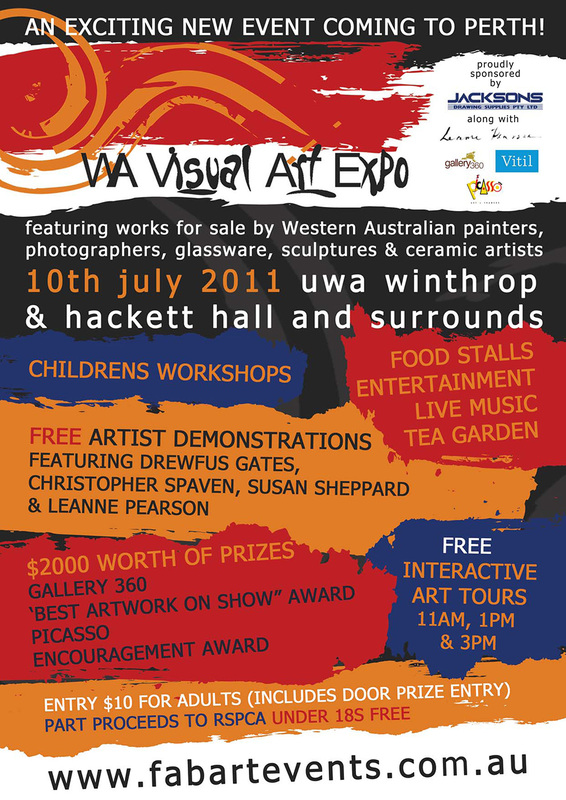 At the UWA sessions here we’ll be having Sophie in on the 11th and Jane (whom we haven’t had in in quite some time) in on the 18th. The two weeks of female models are to make up for the two weeks of male models. As a reminder, there will be no session on the 25th, so we we’ll be back with a male model (undetermined at this time) on August 1st. Categories: Floreat, info, Jane, Sophie, UWA | Permalink.